The surprising fact about this new internet sensation Pokemon is that people are spending almost twice more money on it than the gaming industry average. The another amazing stats Pokemon has brought is that people stay twice more with the game than average. 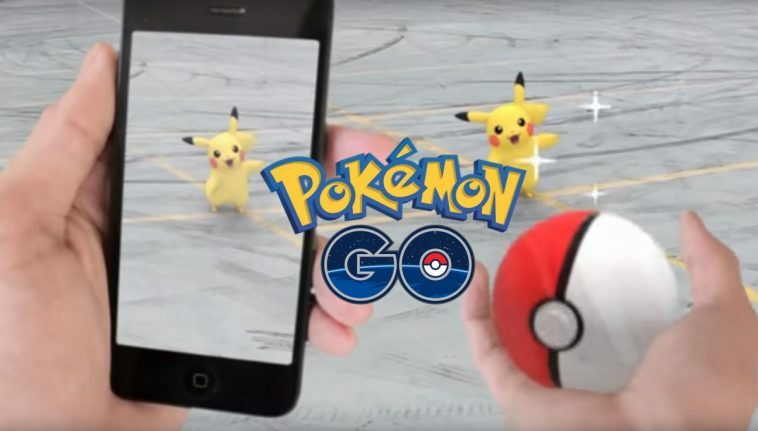 The amazing, shocking fact gets down to; People engage with Pokemon more than with Facebook. The game already tops over Twitter’s daily users. These amazing facts makes this game the next big thing (that too by a big mile). The fact that the growth is just based on eight countries where the app is launched so far suggests “this game is going to break many records in times to come”.